A Day at the Races - A Melbourne 'Must Do' - Australian Wine Tour Co.
At some stage during our wine tours, usually on the roll back to Melbourne, when tummies are full and our guests are enjoying the warm glow that comes after a day spent paying one’s gentle respects to Bacchus, they often ask us to recommend attractions around Melbourne that will help them make the most of their visit. Right now, the answer’s easy – take in the Spring Racing Carnival. The Carnival runs throughout October and November, and all Melbourne’s iconic racecourses participate. 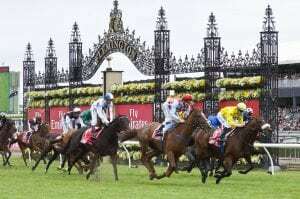 As well as the nation-stopping Melbourne Cup, held at Flemington on the first Tuesday of November every year, the Carnival takes in no fewer than 108 race meetings. And that’s only the start of the stats. Last year, it was the occasion for the purchase of 100,000 dresses, and no fewer than 108,000 hats! 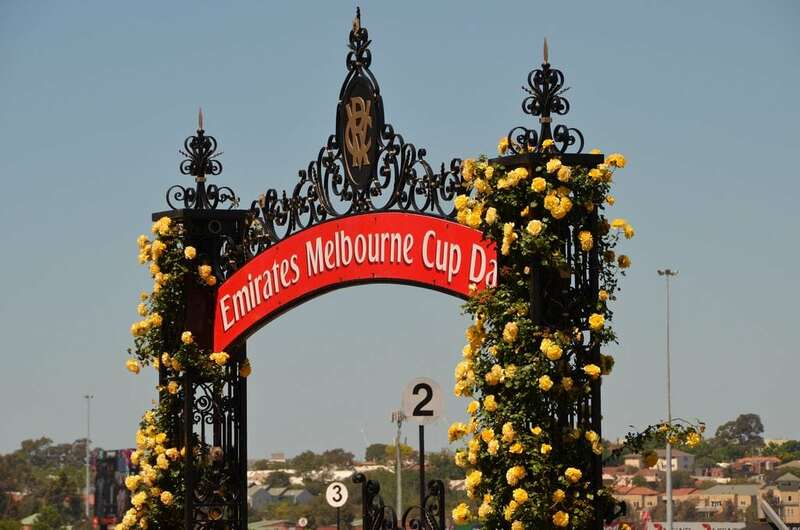 Jewel in the Spring Racing Carnival’s crown, the first Melbourne Cup was held in 1861 and today it’s one of the most prestigious races for Thoroughbreds. 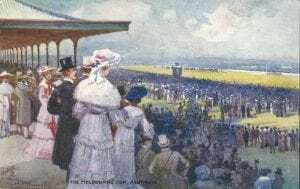 Its reputation as a “catwalk in a paddock” was formed with the first race, when Victorian Racing Club secretary Robert Bagot issued a pair of ladies’ tickets, in the well-founded belief that “where ladies went, men would follow”. 17 horses ran in that first Melbourne Cup. One bolted at the start, and three more fell running it – two of them fatally. But the biggest upset was the success of a disregarded Sydney entrant called Archer, which comfortably won, significantly impoverishing the bookies of Melbourne. The Cup thus entered the sporting calendar of New South Wales and, eventually, all of Australia. To this day, the notion of the “foreign raider” is an essential part of Melbourne Cup folklore, as all over Australia party goers organise Melbourne Cup lunches and sweepstakes to celebrate Australia’s most famous horserace. It’s now the richest “two mile” handicap in the world, and attracts “foreign raiders” not just from other states but from all over the racing world. Few foreign horses have proved able to cope with Australian conditions, but in 1993 and 2002 Irish trainer Dermot K. Weld succeeded, as did Katsumi Yoshida of Japan in 2006.